Even though coffee is not for everyone, the smell can be quite appealing even for those who do not like the taste. It is after all an acquired taste, a bit like liquorice, marmite and vegemite. There are some that like it and others that don’t. When selling a home, the smell of a freshly brewed pot of coffee is quite inviting. Which is why it's sometimes suggested making coffee just before viewings. Having said that, if you make coffee using beans, what do you do with the ground beans afterwards? 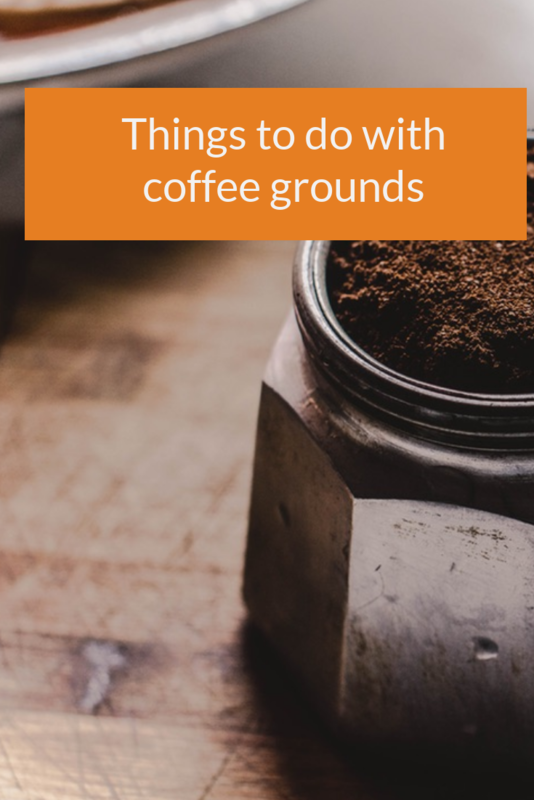 Before you throw ground coffee beans away, here are 10 things you can do with ground coffee beans. The fridge contains cooked and raw food. It also contains drinks, which when all mixed together can create unpleasant smells in the fridge. To neutralise unpleasant smells which may be caused by spoiled or stale food, a bowl of dry coffee grounds can be placed in the fridge or freezer. 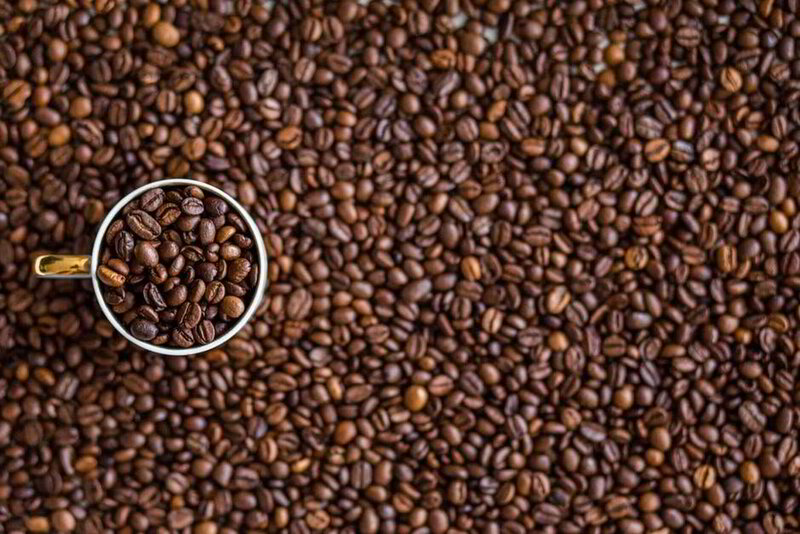 Placing a few teaspoons of coffee grounds on a cloth can be used to scour grease and grime away. Rinse thoroughly once the grease and grime have been removed. By dipping a cotton swab into steeped coffee grounds and dabbing on scratches. This works on dark wood furniture and minimises them. Best to test first in an inconspicuous area before applying on visible parts of the furniture piece. Want to create an antique look to paper or even cloth? Try dipping paper, cloth or other types of paper stationery into a soupy mix of water and coffee grounds; let them sit for a couple of minutes, let it dry and brush off the grounds. Want to prevent slugs from getting to your plants? Compress coffee grounds to create a ring and place around plants. This would stop slugs and ants from getting to your plants. Work coffee grounds into the soil at the base of hydrangeas macrophylla (mophead). This increases the acidity level, which helps the shrubs absorb aluminium. This, in turn, will keep the flowers a vibrant blue. Get damp coffee grounds and sprinkle on fireplace ashes to cut down on airborne dust as it is swept up. Rub hands with coffee grounds. This acts as an exfoliant to remove dead skin. It also helps eliminate residue smells like garlic and fish from cooking. The scent of coffee grounds attracts cockroaches. 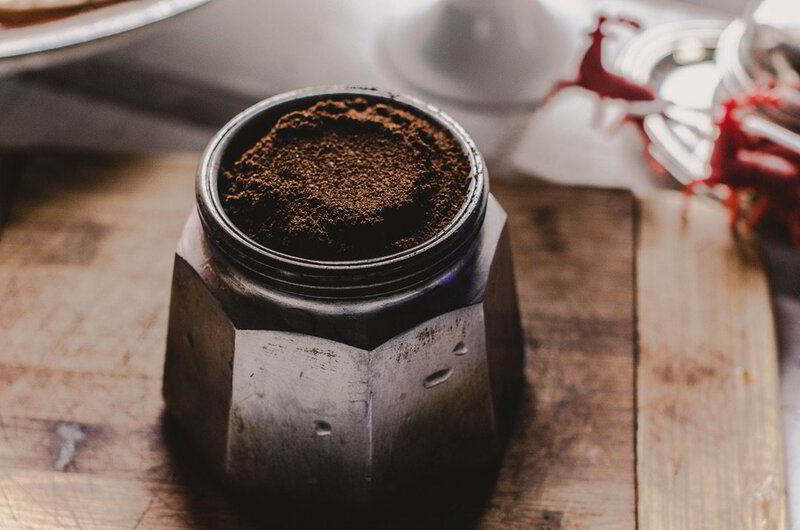 To trap them, get some damp coffee grounds and line a jar tow inches of coffee grounds. Using some double sided sticky tape, the stickier, the better, line the jar's neck. As the cockroaches are attracted to the scent, they'll get trapped on the sticky tape. Water seedlings with water that has coffee grounds added. Alternatively, mix the coffee grounds directly into the soil. This gives seedlings a nitrogen boost needed. There are also the illegal uses of coffee, such as hiding drugs. Apparently, the overpowering aroma of coffee beans prevents dogs from being able to locate drugs hidden in coffee. Like smoking, coffee can be addictive. There are many people that need to have a coffee at least once a day. You do have to be careful how much you drink because it has a chemical in it that prevents you from sleeping. Initially, you get more energy and feel you can do anything; then there is a crash were things catch up with you. Your mind goes mushy, and you can’t think straight. So, drink in moderation and enjoy.